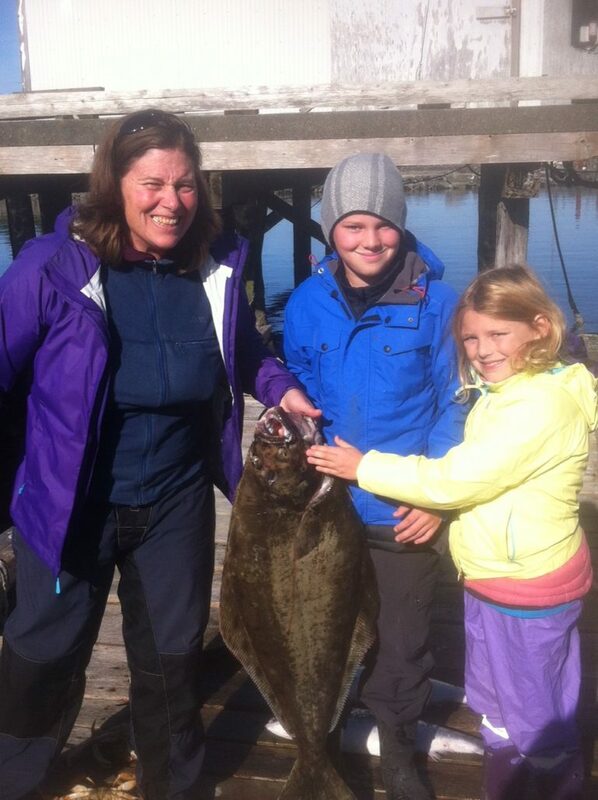 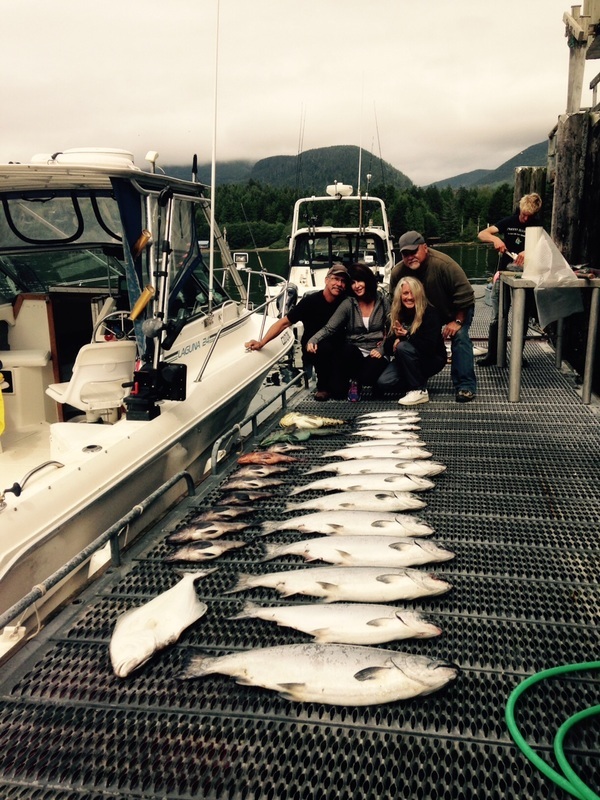 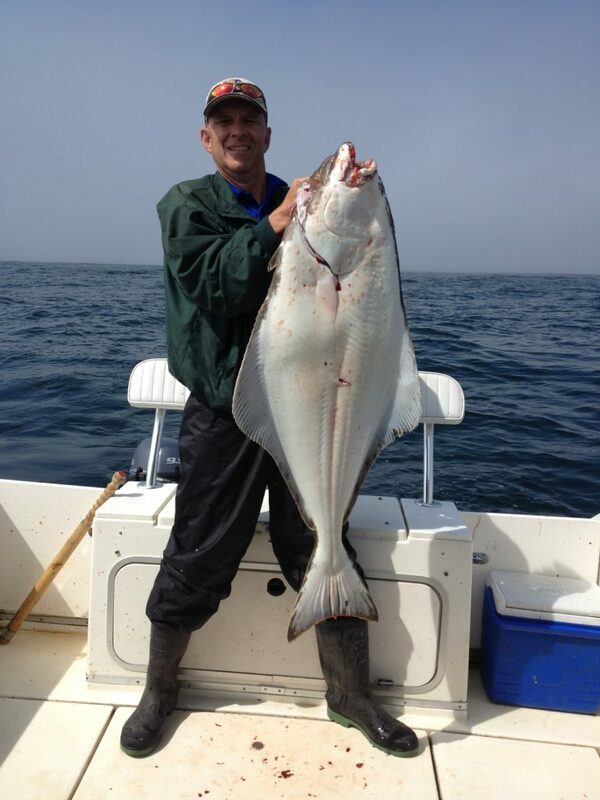 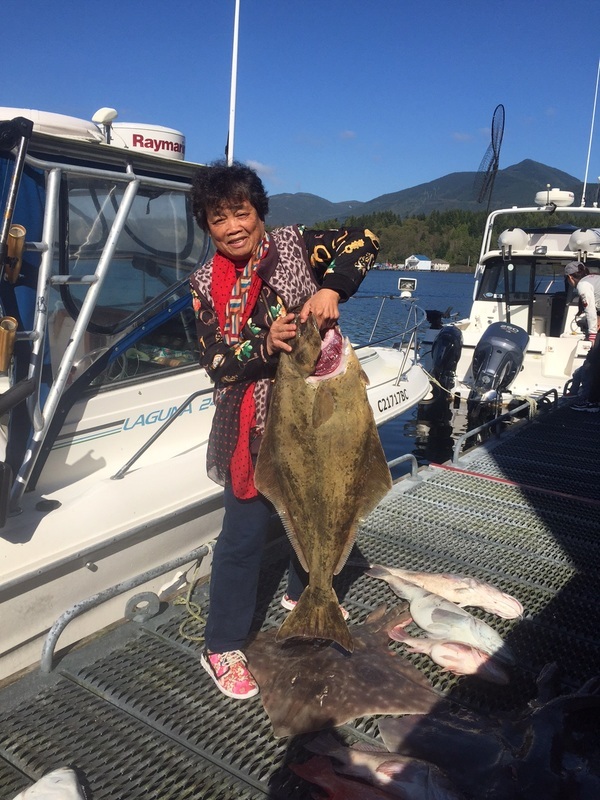 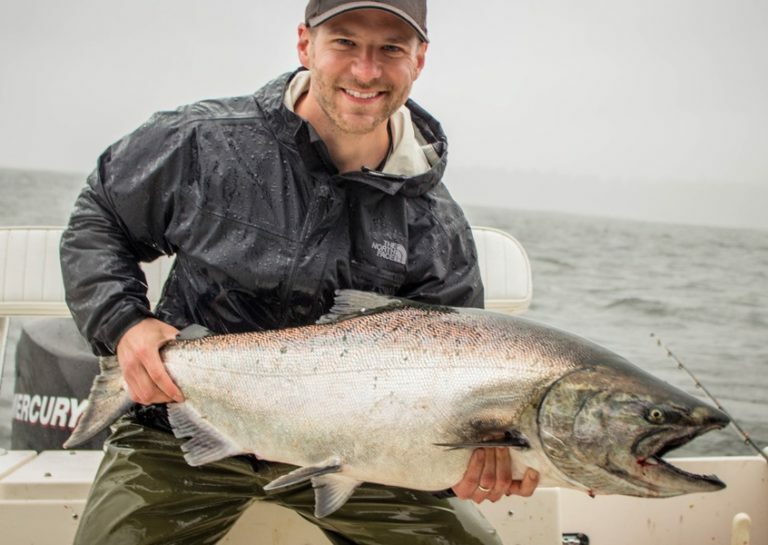 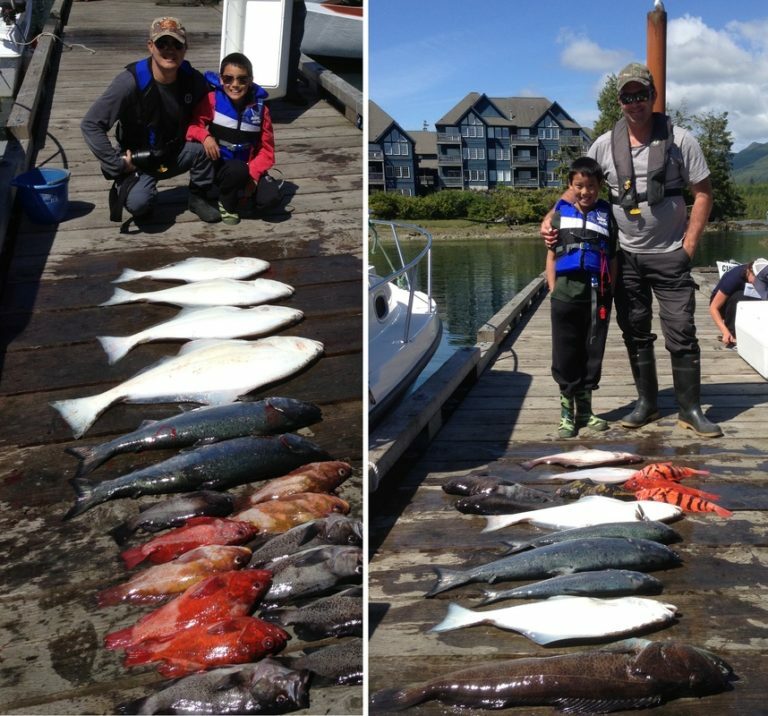 Offering year round salmon, halibut and Rock Cod fishing charters on the Pacific Rim of Vancouver Island. 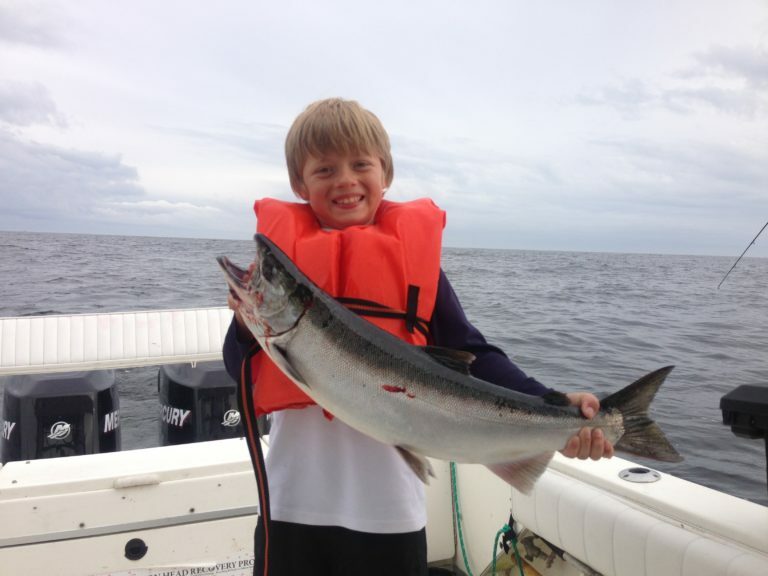 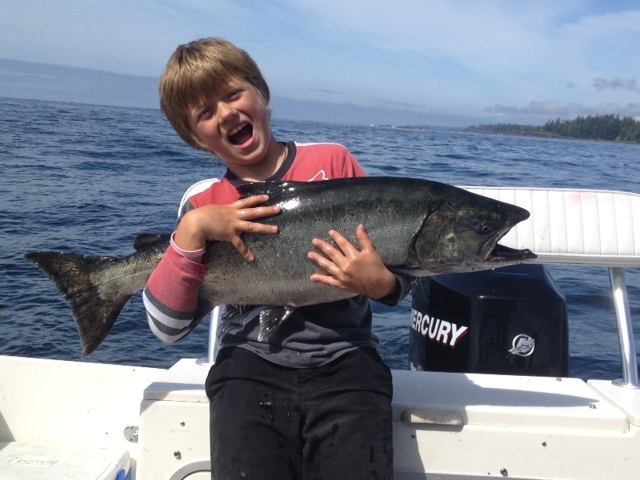 Choose from 4, 6 and 8 hour family friendly fishing charters options. 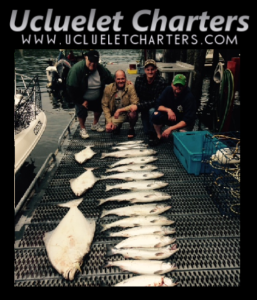 Ucluelet Charters is locally owned and operated providing a no stress hands on informative day on the water. 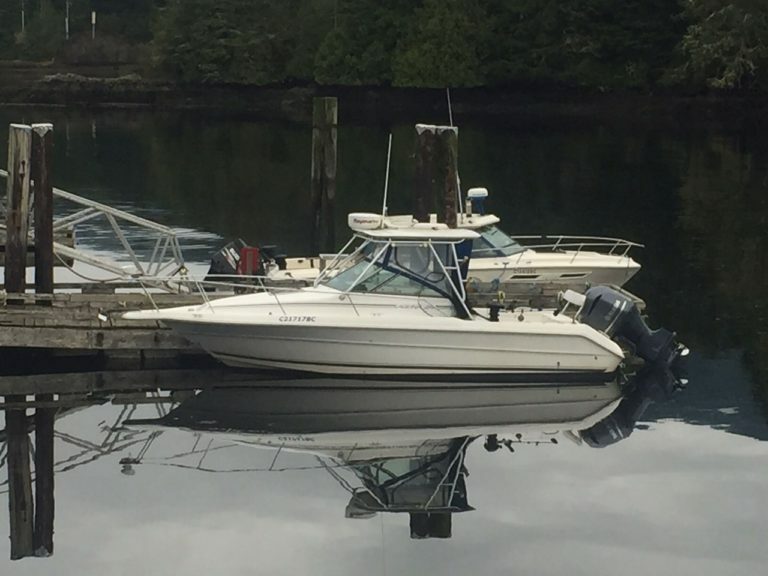 Our boat seats up to five guests and has a head ( toilet ) on board. 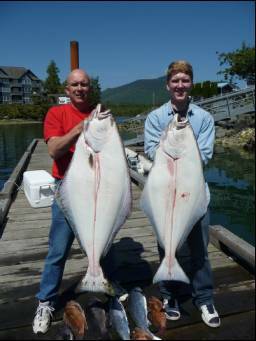 Feel free to view our current fishing reports and past fishing reports on our website show casing happy guests and there catch. 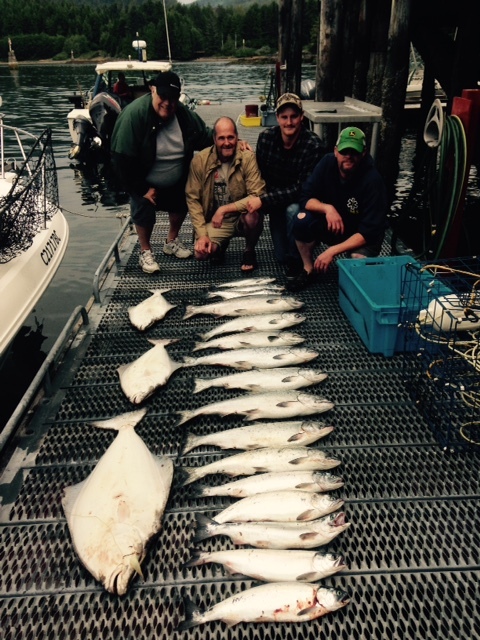 For more details please view us online or feel free to give us a call.